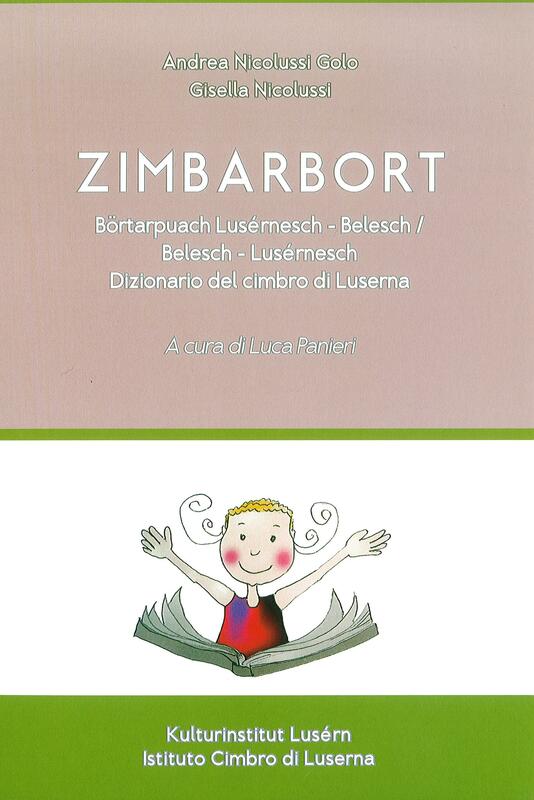 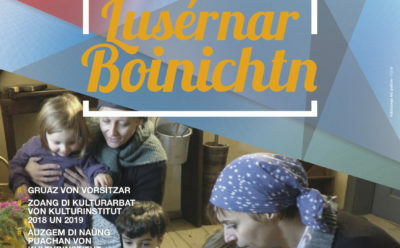 The Multiannual Cultural Activities and Linguistic Policy Plan of the Istituto Cimbro (Cimbrian Institute)/Kulturinstitut Lusérn for 2016-2017-2018 is a program reference that directs the Institute’s governance in close connection with the forecast expenses contained in the annual budget. 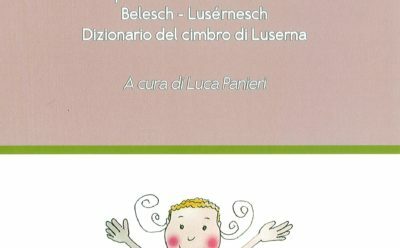 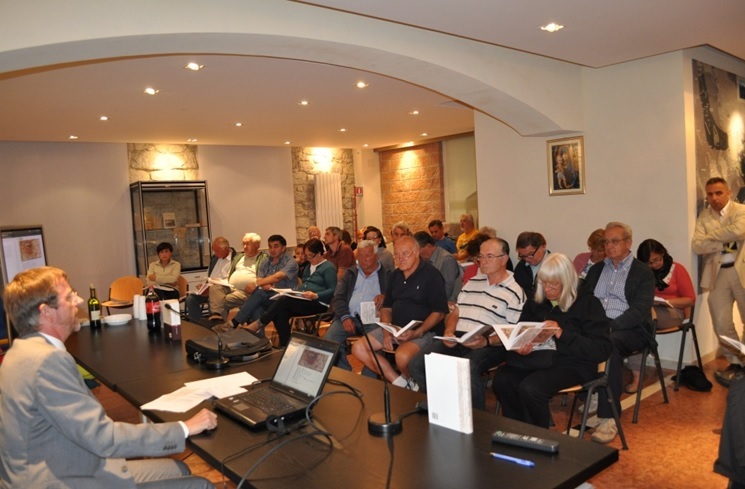 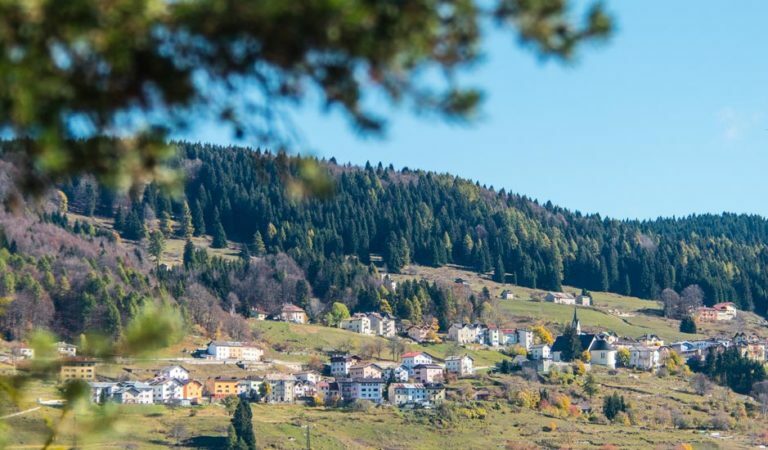 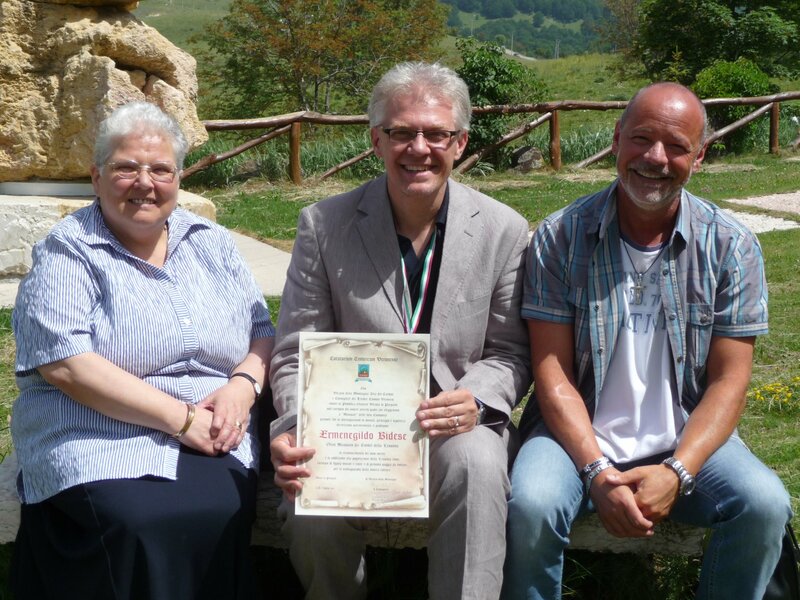 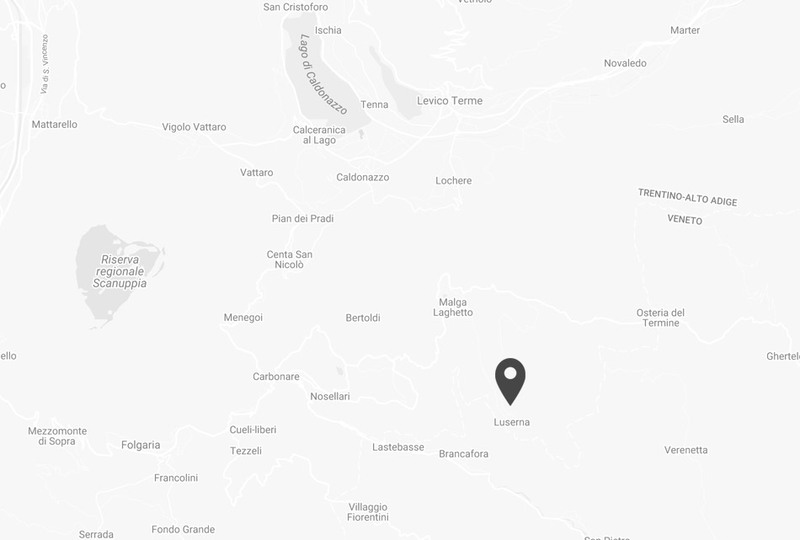 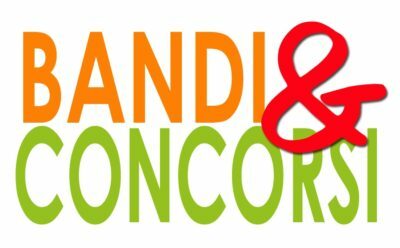 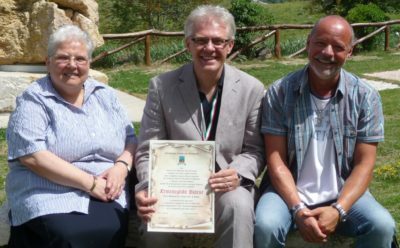 Experience has highlighted the need for cooperation between local administrations and associations across the Luserna area, in order to work synergistically on projects that will gradually lead to the enhancement of the Cimbrian language. 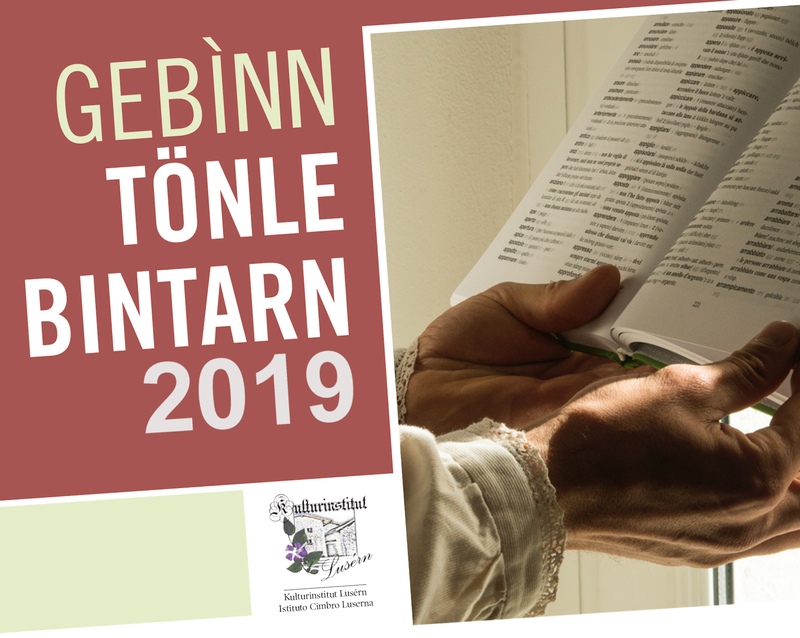 In this context, the multiannual schedule encompasses long-term commitments, while continuing to ensure continuity in recurring activities deemed to be strategic and identifying priority intervention proposals to be implemented in 2016.